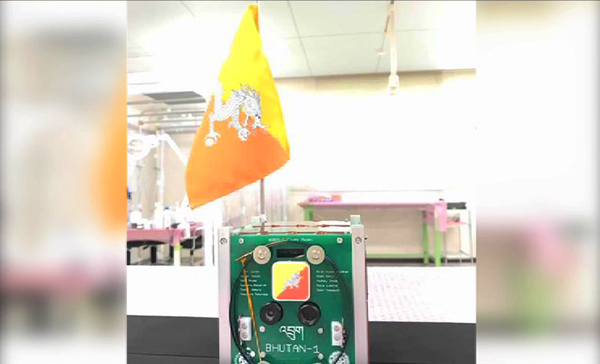 Bhutan-1, Bhutan’s first cube satellite is set to launch into space on June 28. The cubesat developed as part of the global multinational BIRDS-2 project will be on board SpaceX Falcon 9 rocket. It will be launched from Cape Canaveral in Florida, USA. The three cubesats from Bhutan, the Philippines, and Malaysia were delivered to the National Aeronautics and Space Administration (NASA) by the Japan Space Exploration Agency on Wednesday. The launch next month will take place at 4:03pm, BST (Bhutan Standard Time).